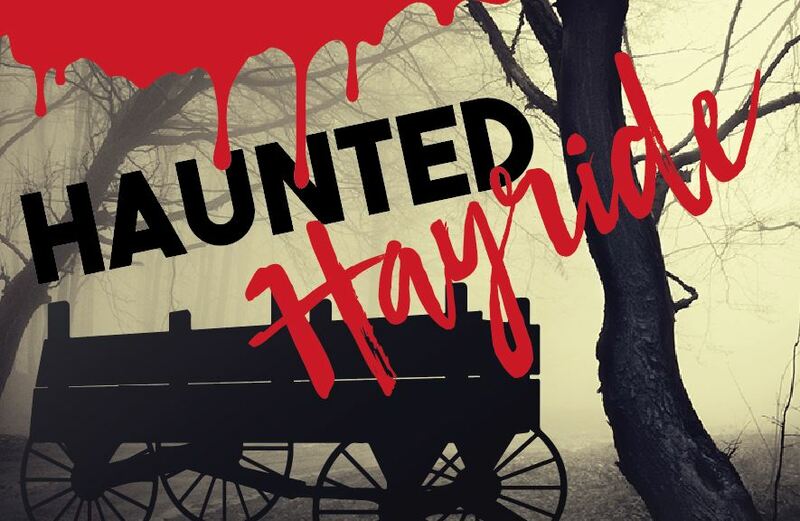 The Haunted Hayride is a special Halloween attraction at Camp Oh-Da-Ko-Ta in Burlington, WI. This event is open to the public. Tour the camp via a 30-minute hayride. You'll get to stop midway at the dining hall for refreshments (additional cost), and then get back on the hayride once you're warm again. Prepare and dress for the weather. May be scary for young children. Rides run from 7:00 p.m. to 9:00 p.m. The cost for Haunted Hayride is $7.00 at the door. If you pre-register online, tickets are only $5.00. Patches are $2.00 extra. Click the date you wish to attend from the list above.